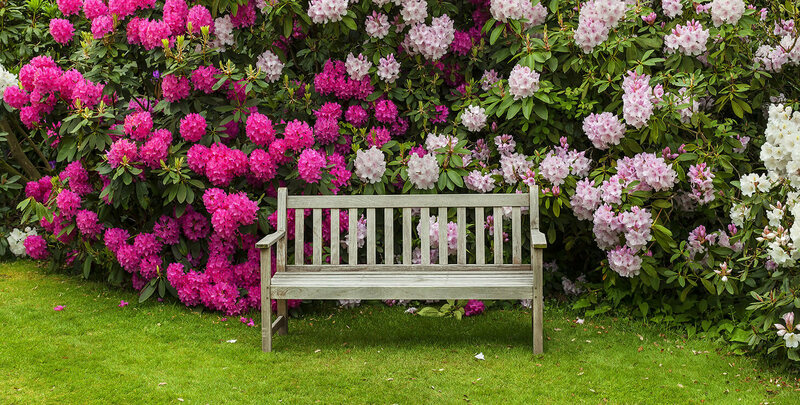 Our bed and breakfast near Mobile, Alabama is ideally situated a short 45 minute drive from Mobile. 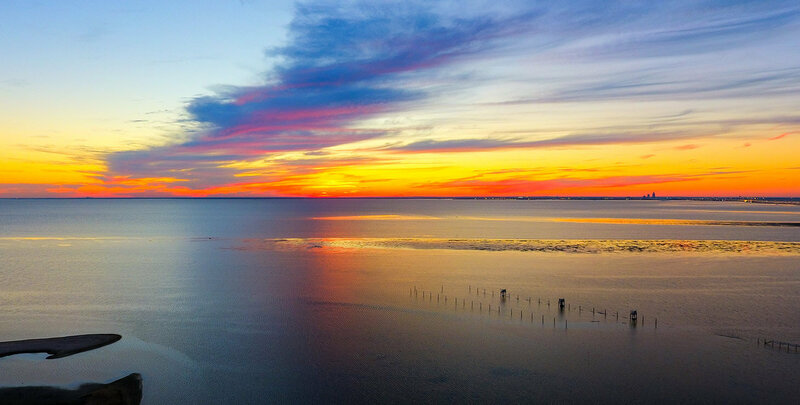 A day trip to Mobile can be a day rich in history when you explore the Battle of Mobile Bay Civil War Trail, tracing the path of Battle of the Bay and the Overland Campaign. The trail stretches from the Gulf over 90 miles to north Mobile County, and documents the military movements and way of life on and around Mobile Bay during this significant campaign. 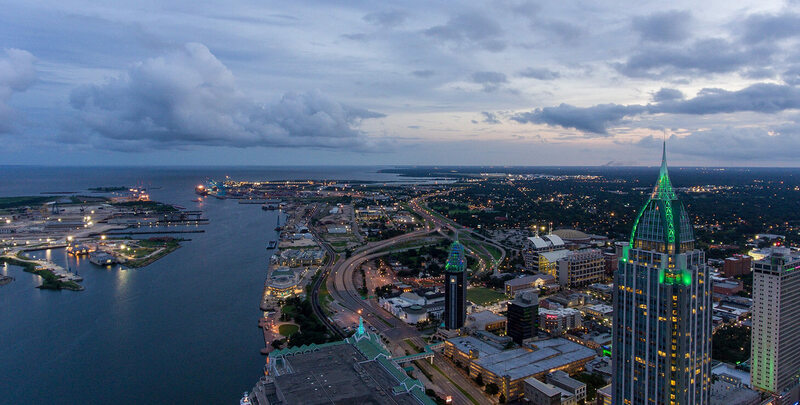 A series of interpretive signs at more than a dozen sites offers detailed exploration of the historic events which restored Mobile and the bay country to the Union. The stories of ship captains, fort commanders and common fighting men are told through first-hand accounts, historical references and detailed illustrations displayed on the signs. 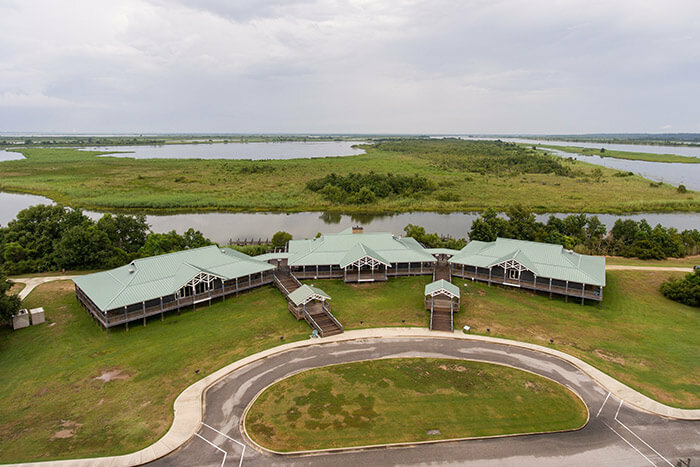 5 Rivers Delta – Where the Mobile, Spanish, Tensaw, Apalachee and Blakely rivers flow into Mobile Bay stands an incredible new facility for outdoor recreation, conservation and land stewardship. Part of the Bartram Canoe Trail. Historic Blakely State Park – Visit the site of the Battle of Blakeley where the last major battle of the Civil War was fought just hours after Lee surrendered. Enjoy 15 miles of hiking and bike trails, camping and a serene boardwalk next to the Tensaw River. 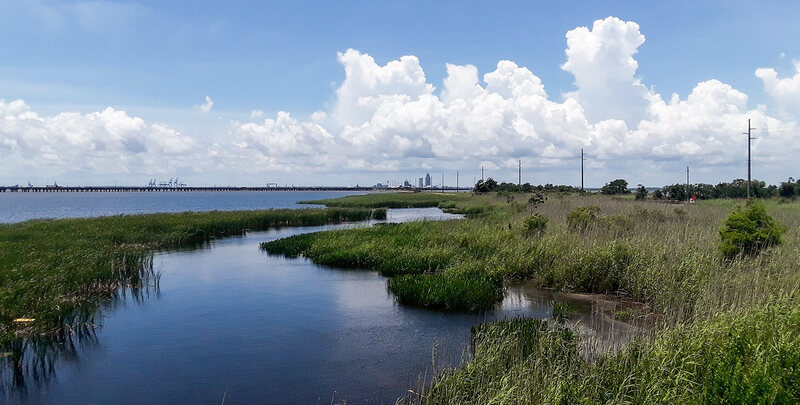 Meaher State Park – Located on the wetlands of Mobile Bay and features nature trails. Overall there are 1,327 acres for you to explore. Mobile Carnival Museum – Discover historic downtown the birthplace of Mardi Gras in America 14 years before New Orleans was founded. U.S.S. 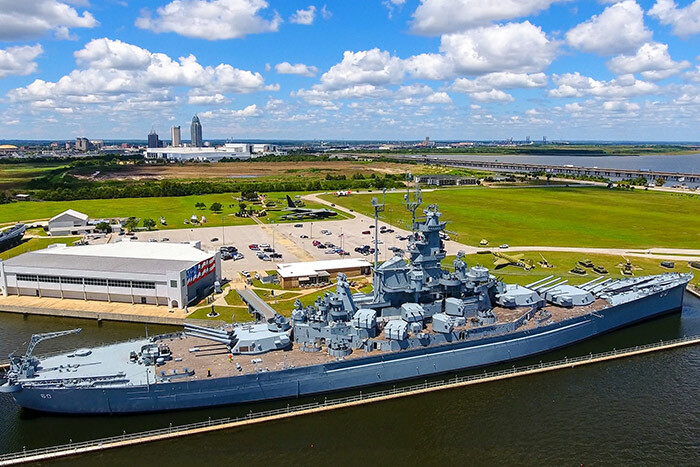 ALABAMA Battleship Memorial Park – Features the Submarine U.S.S. DRUM, military aircraft and equipment, an audiovisual theater, concessions and a gift shop.